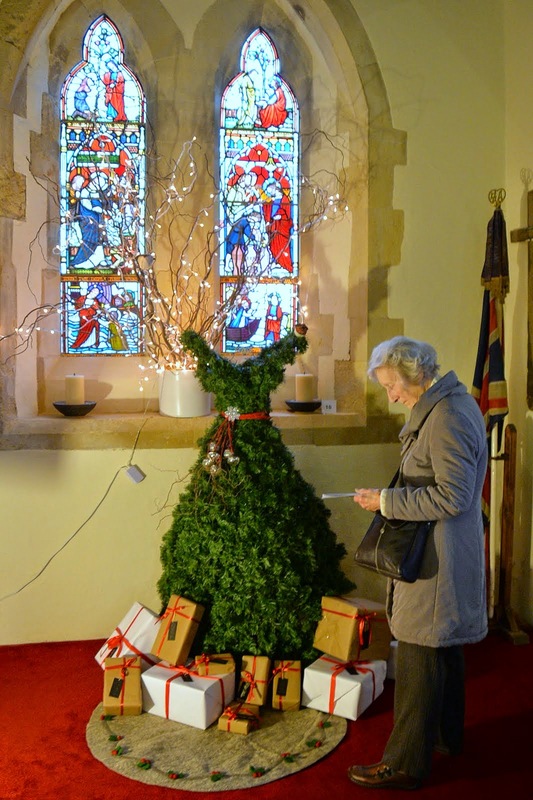 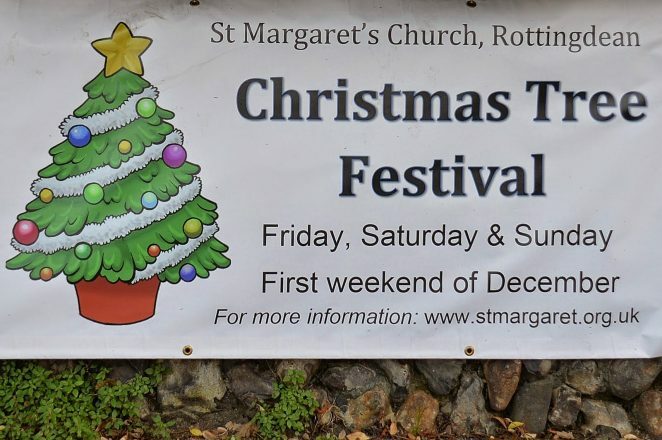 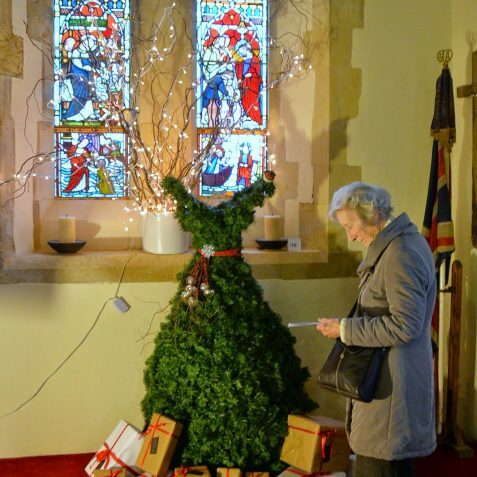 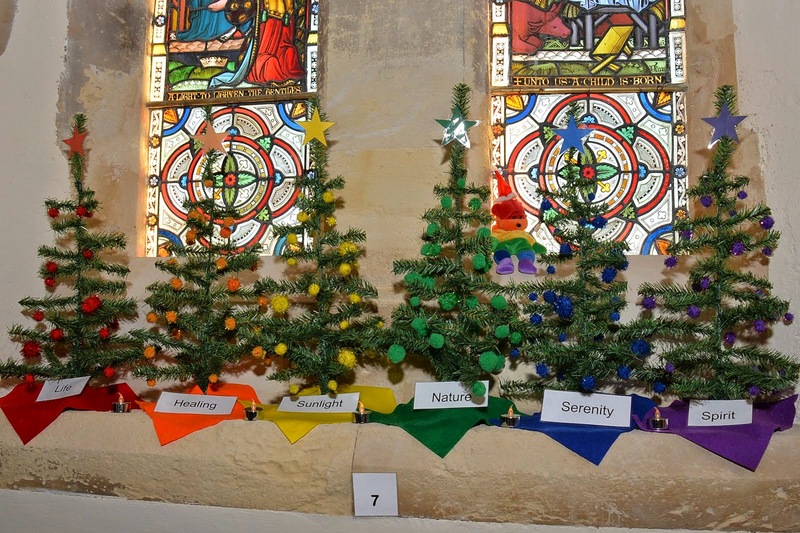 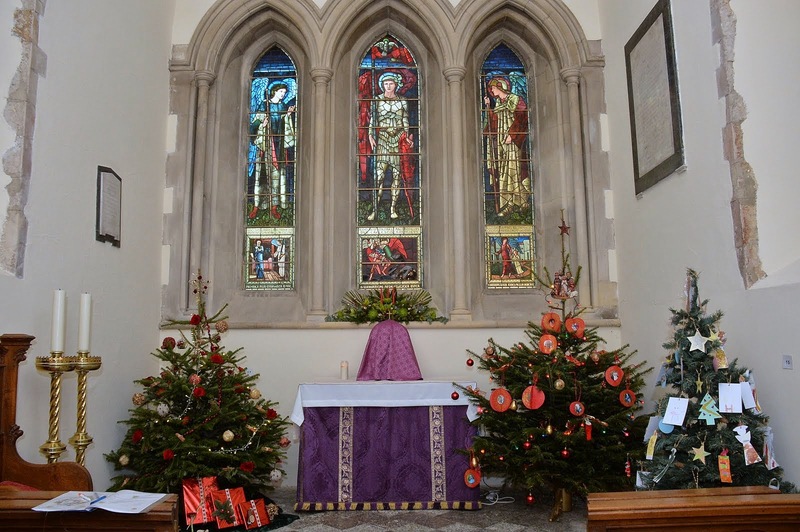 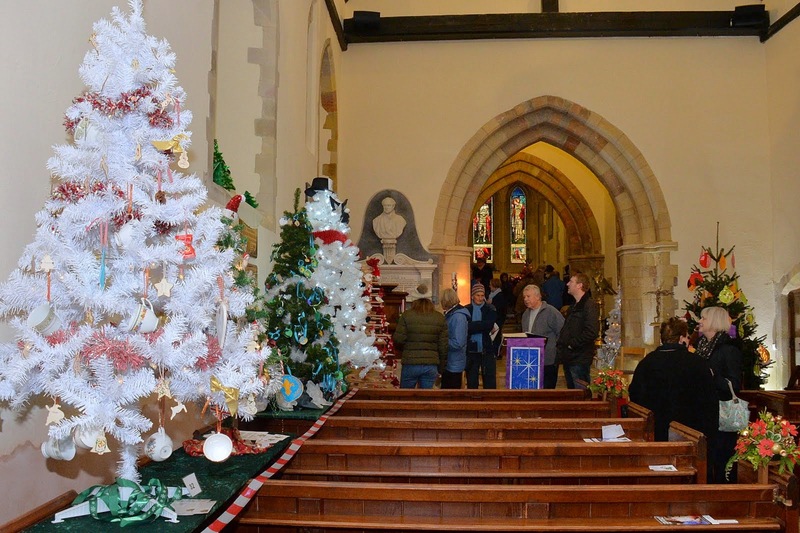 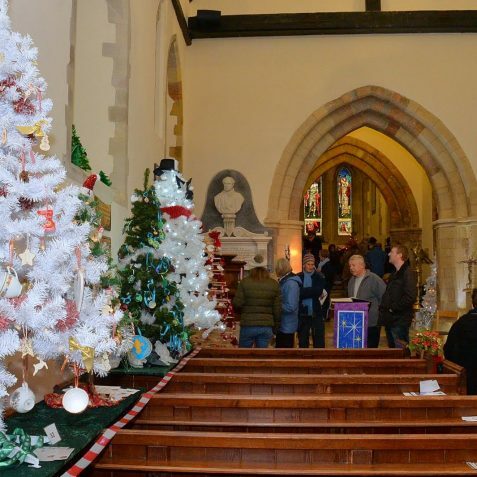 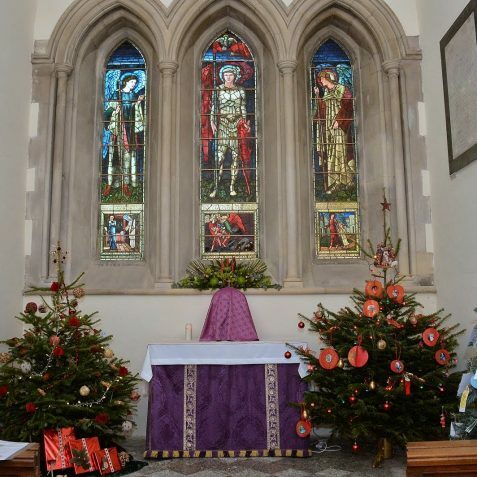 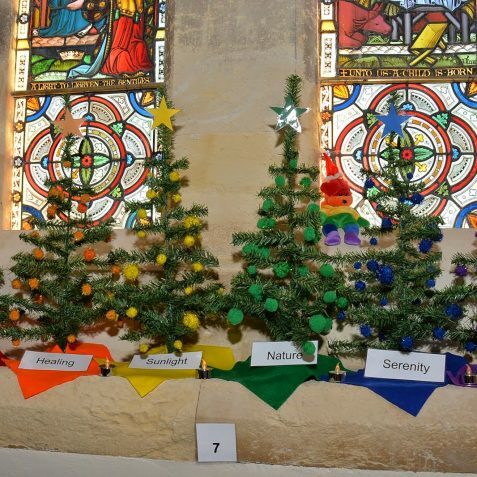 As part of their Christmas celebrations, St Margaret’s Church in Rottingdean staged a Christmas Tree Festival in the church this weekend. 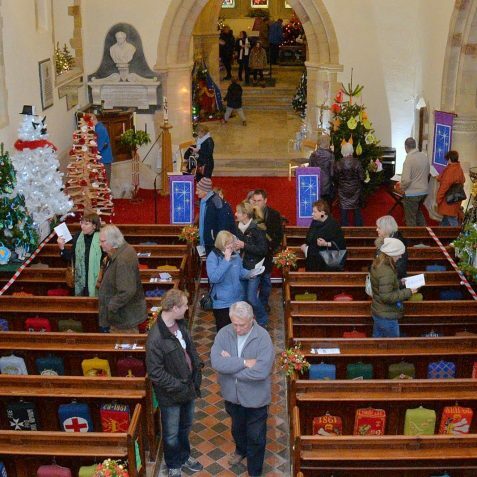 A small entrance fee was charged, there were refreshments and there will be a singalong on Sunday 7th December at 6pm. 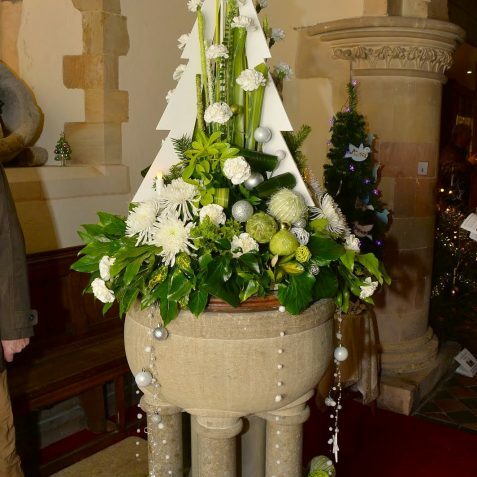 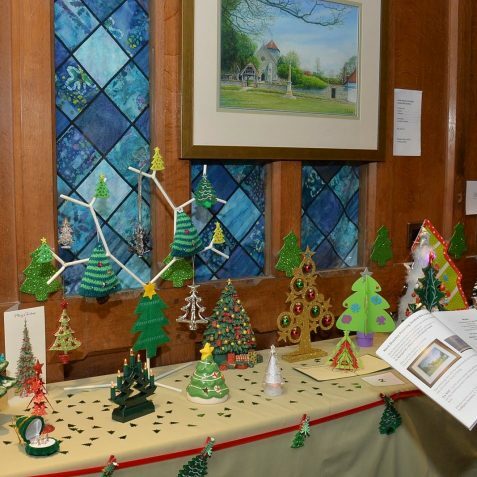 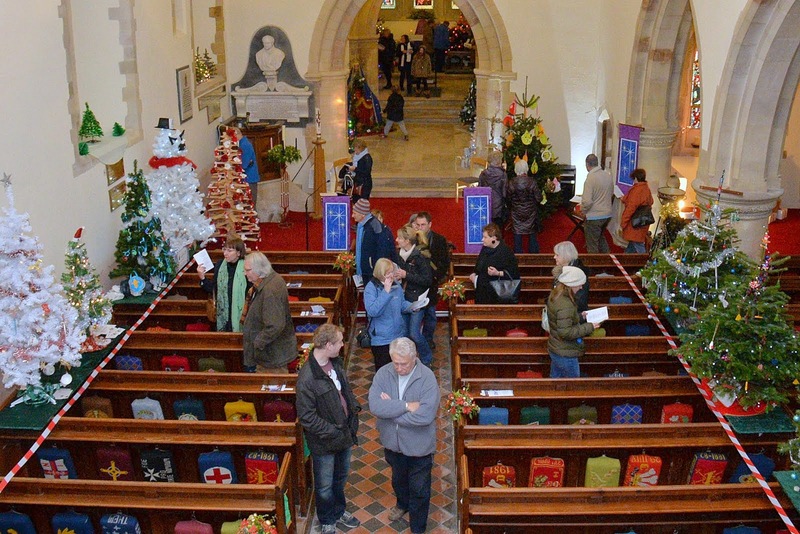 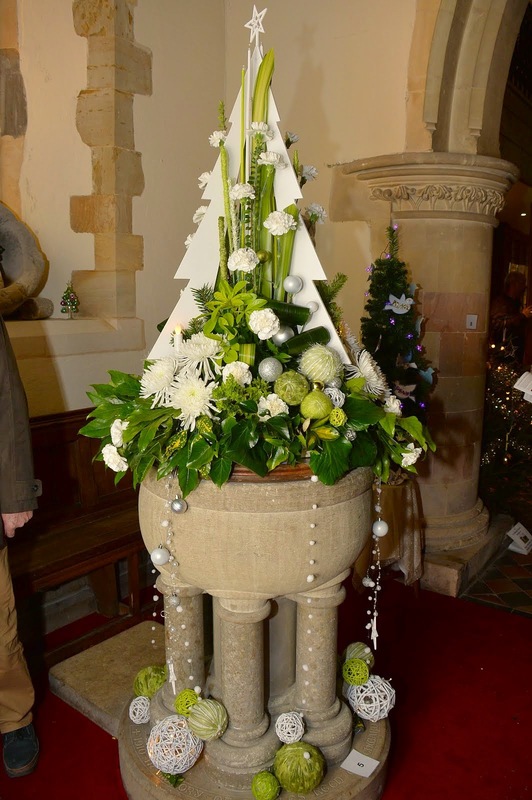 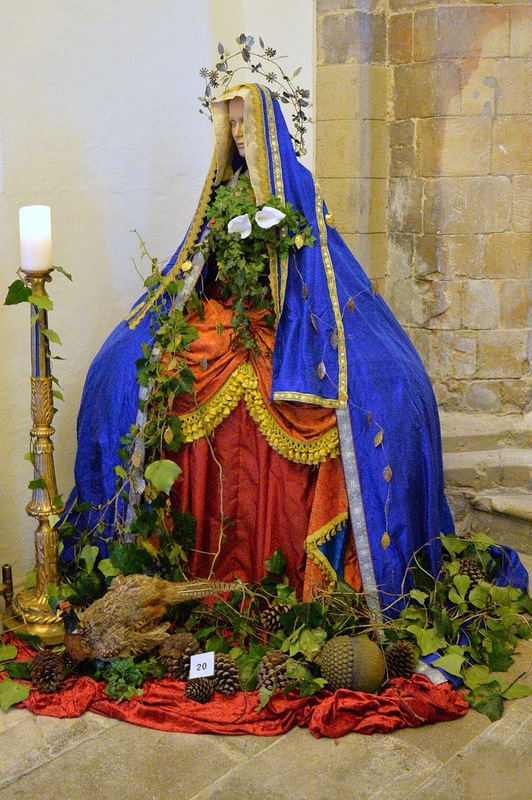 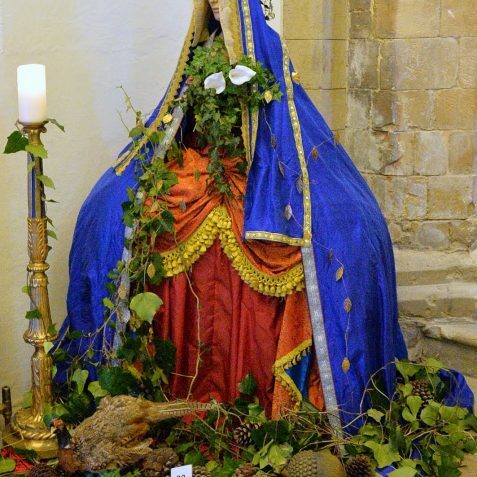 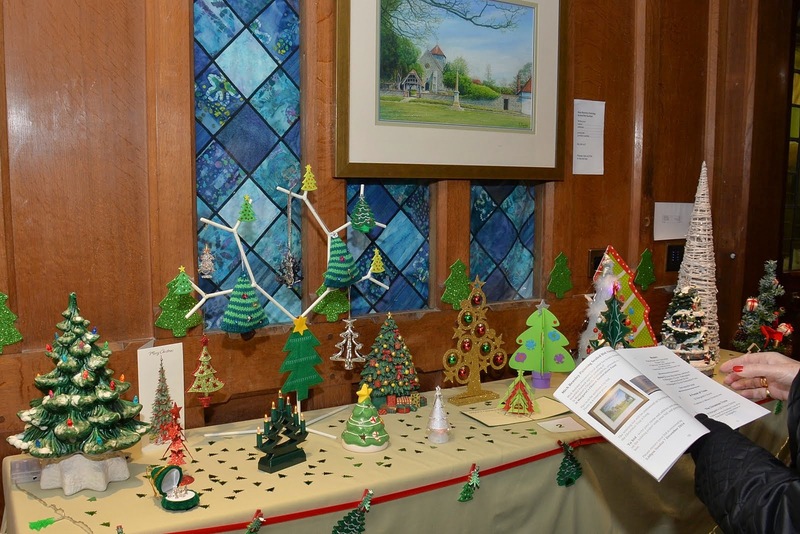 All proceeds from the Christmas Tree Festival will be donated to the Martlets Hospice.